And some big news! We’ve also started our own YouTube channel and we are super excited to get into creating inspiring travel videos! Are you with us? 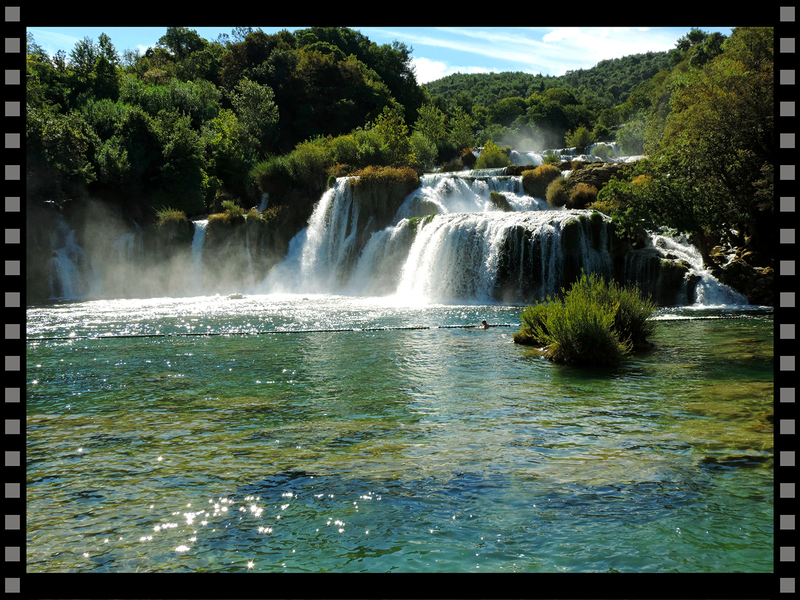 Waterfall Addicts, Get To Know Krka National Park!